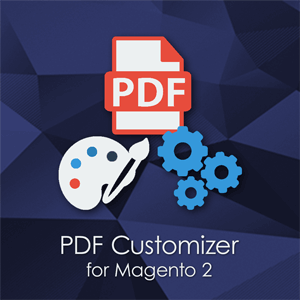 PotatoCommerce is devoted to providing effective solutions for Magento 2 eCommerce platform. 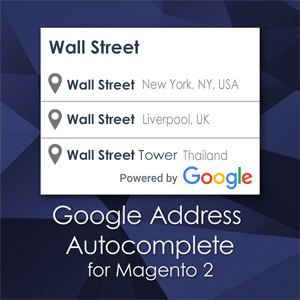 Our Magento 2 extensions fill the gaps of the default Magento 2 functionality. 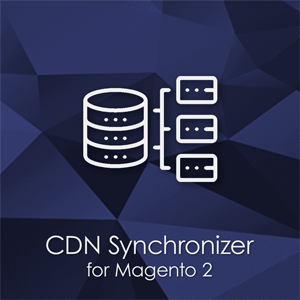 Our extensions can work on both Magento Open Source (former Magento 2 Community Edition) and Magento Commerce (former Magento 2 Enterprise Edition). Our Magento 2 extensions are developed by a team of professionals who have been developing Magento extensions since 2010. 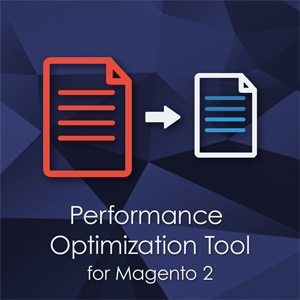 In-depth knowledge of Magento best programming practices allowed us to develop extensions of top quality. 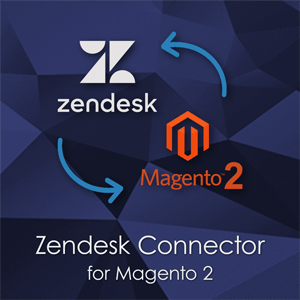 We understand that each Magento 2 merchant is our best friend, that is why we pay a special attention to the quality of our products, as well as our support constantly improving its process so to deliver only best support experience and services. 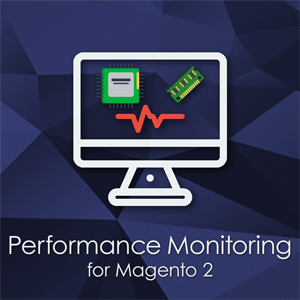 Take advantage of well-made Magento 2 extensions for Magento 2 speed, checkout, marketing, and usability.